EverEdge flexible steel garden edging is perfectly suited to all landscape projects - whatever their size. Quick and simple to install, it takes the hard work out of edging. Perfectly suited to any gardening project, no matter the size, EverEdge is simply hammered directly into the ground; securely held by the spikes that are a part of each edging length. 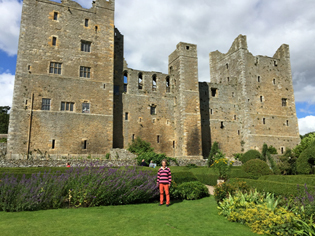 EverEdge is used the world over by the full variety of horticultural enthusiasts, from landscaping professionals to home gardeners. 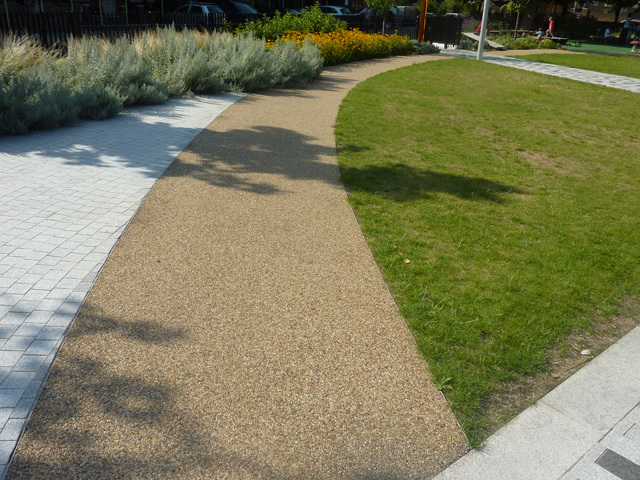 The range of powder-coated colour finishes and unique Corten finish means EverEdge can be matched to all types of landscapes. EverEdge bends easily to any shape. It will hold any curve, maintain a precise angle or keep a perfect straight line. And that perfection will last for many decades. EverEdge works well in all soil types, including sandy soils. 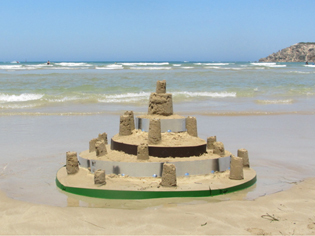 This was confirmed when EverEdge was used in a recent temporary construction on Barwon Heads beach in Victoria to create a ‘castle’ from four circles – not to be confused with the real castle in Northumberland, England, that used EverEdge to define their gardens! The galvanised and powder-coated finish on EverEdge also works to repel rust, making it perfect for long-term use in any conditions. 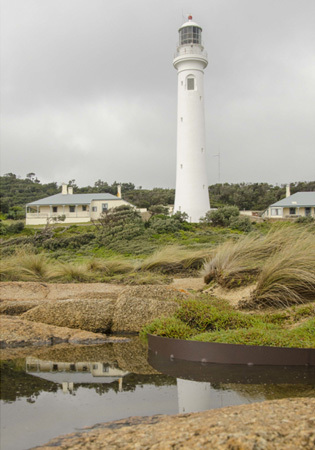 This Lighthouse at Point Hicks was an inspiration for this short term landscaping photographic exhibition. EverEdge Classic, in a powder-coated finish, is available in three depths; 75mm, 100mm and 125 mm. The 75mm depth is most often used to edge lawns. 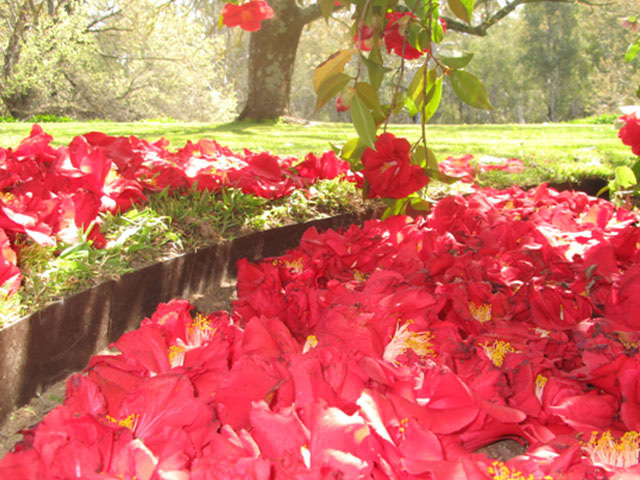 The 100mm and 125mm depths are usually used to edge flower and garden beds. The deeper edging can also be used to provide an underground barrier for grass runners, by hammering part of the edge into the ground beyond the spike depth. EverEdge Classic, in the Corten finish, is available in 100mm and 125mm depths. It will take approximately four weeks for the ‘rust finish’ to fully develop; at which time it stops rusting and will not deteriorate further (unlike other steel). The rust colour will not leak into white pebbles or concrete finishes. EverEdge is distributed Australia-wide, direct or through a range of stockists. 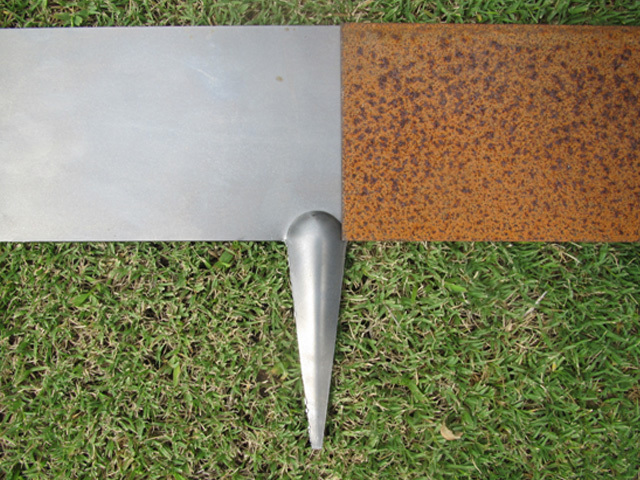 Images (top to bottom): Corten steel edging before (left) and after (right) when the rust finish has developed; Barwon Heads beach 'castle', Victoria; Castle in Northumberland, England; Points Hicks Lighthouse, Victoria.